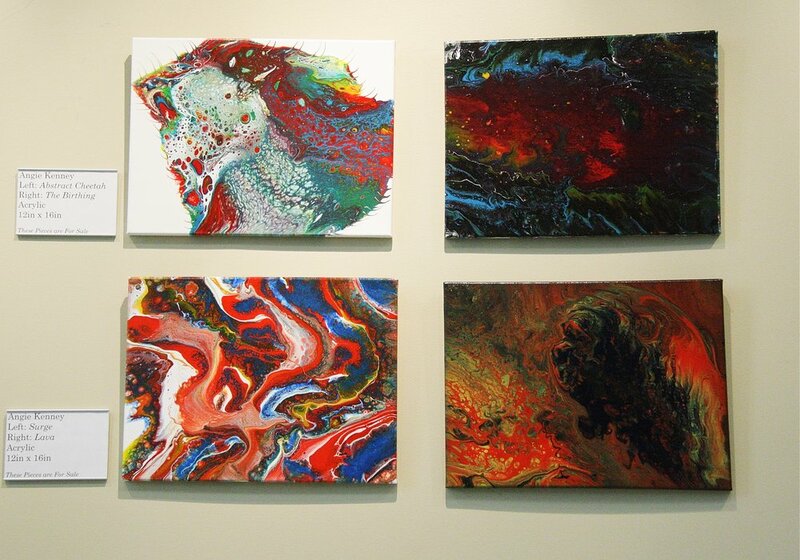 Angie attended Hampton University for Commercial Art/Photography. 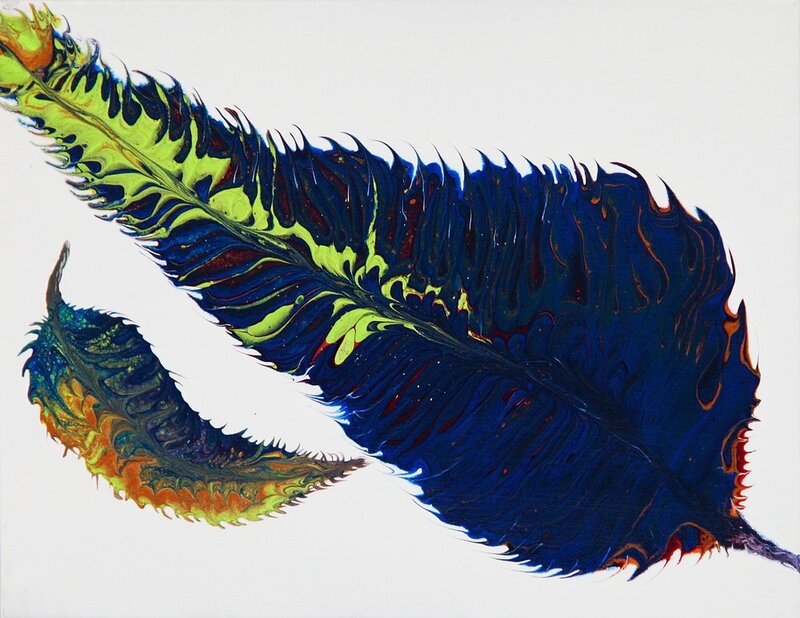 She has been influenced to create her latest artwork because of the fluidity and beautiful outcomes of the acrylic paints. 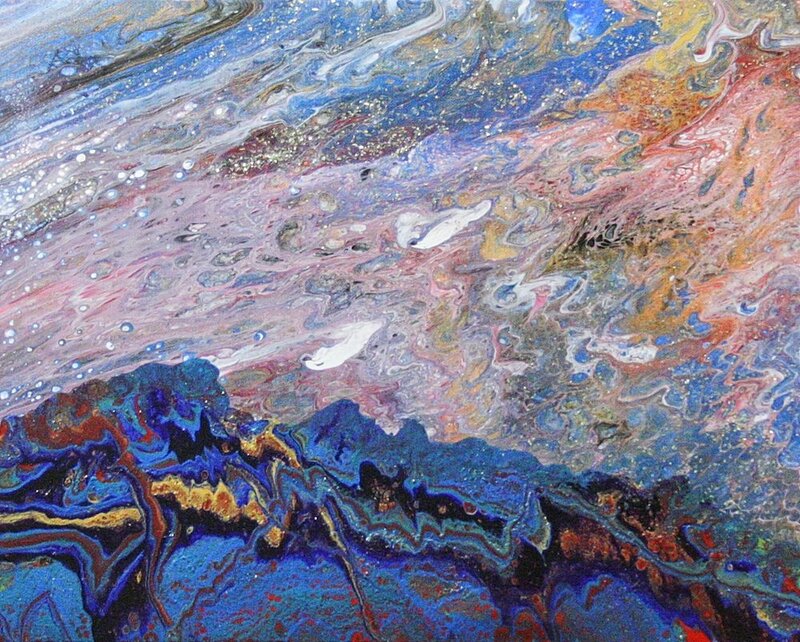 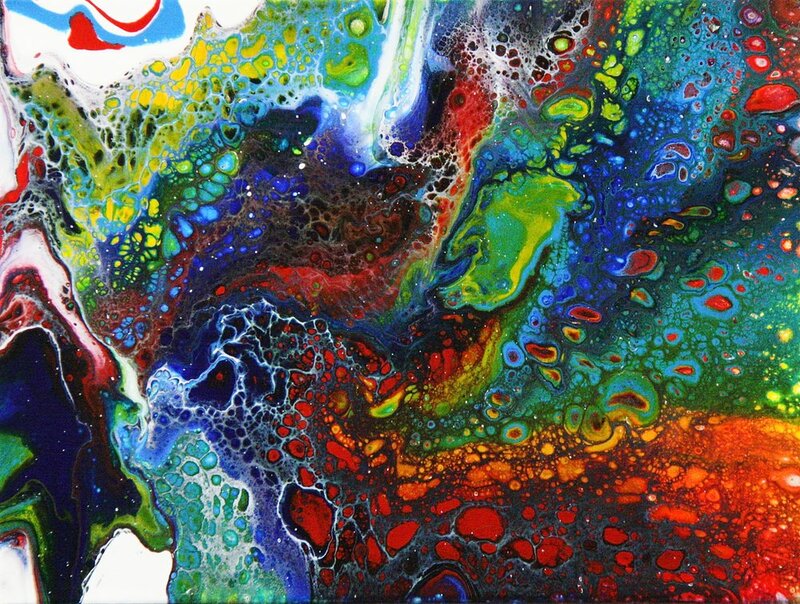 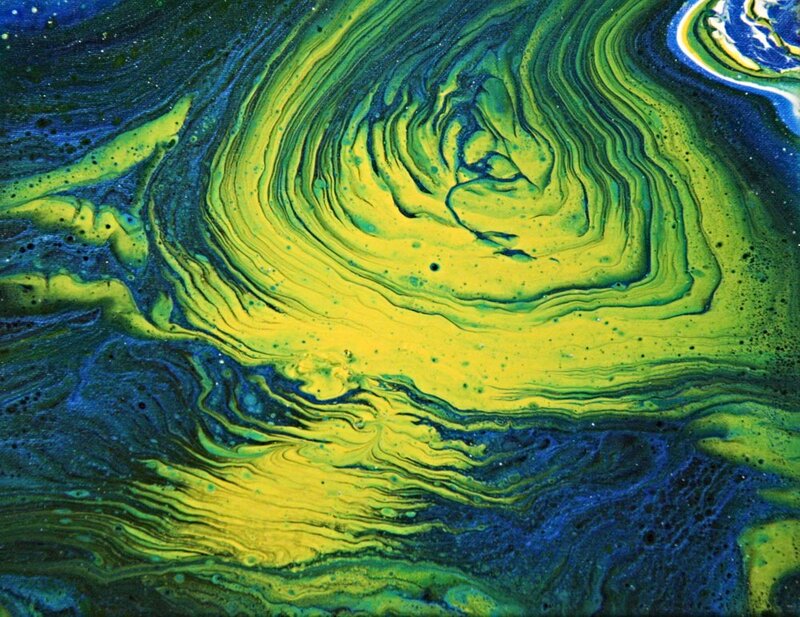 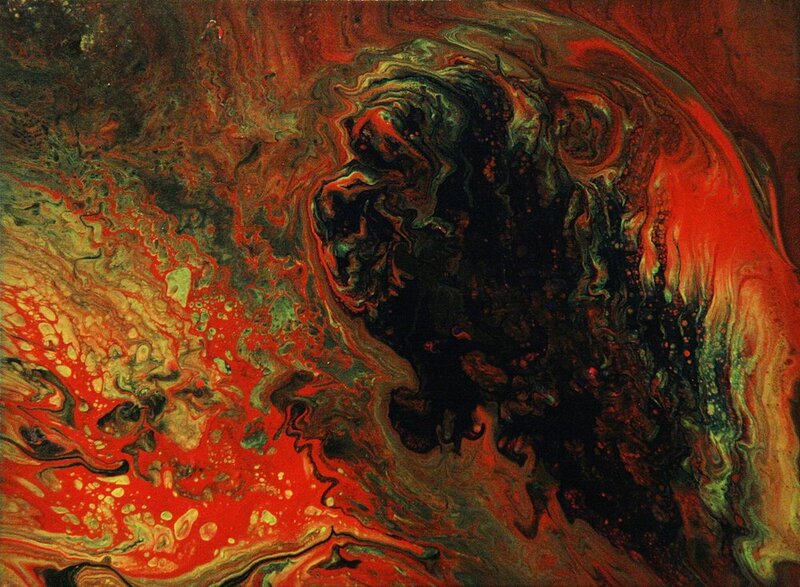 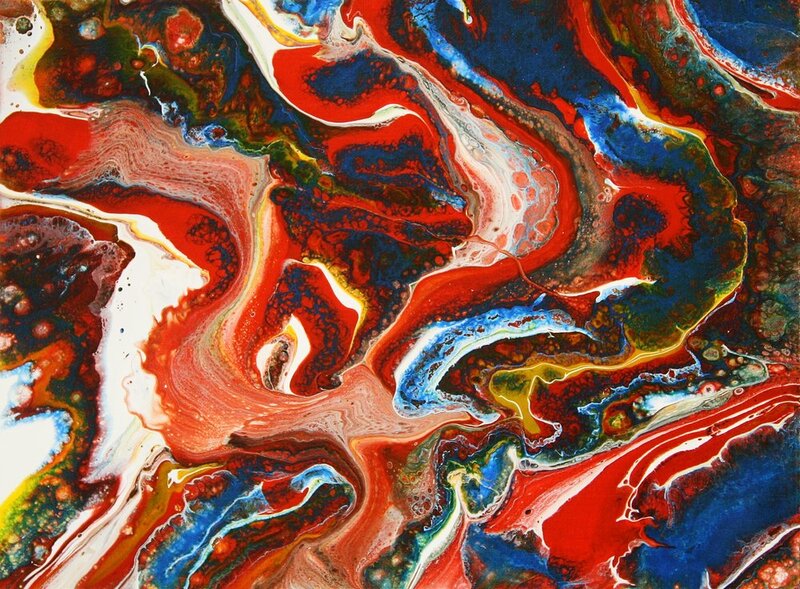 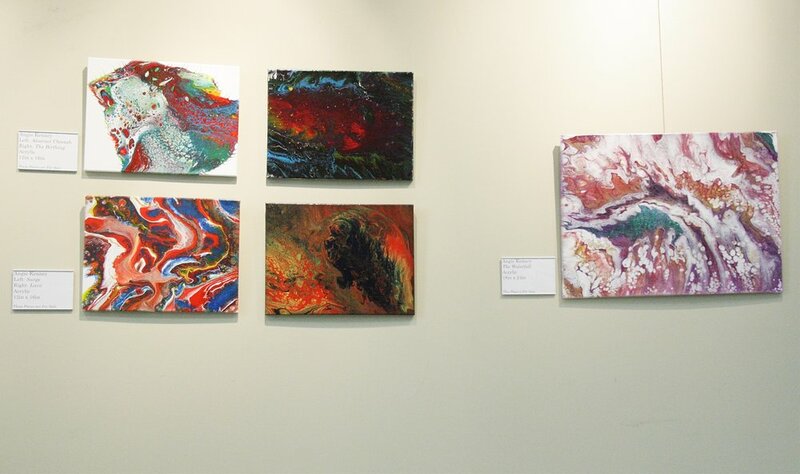 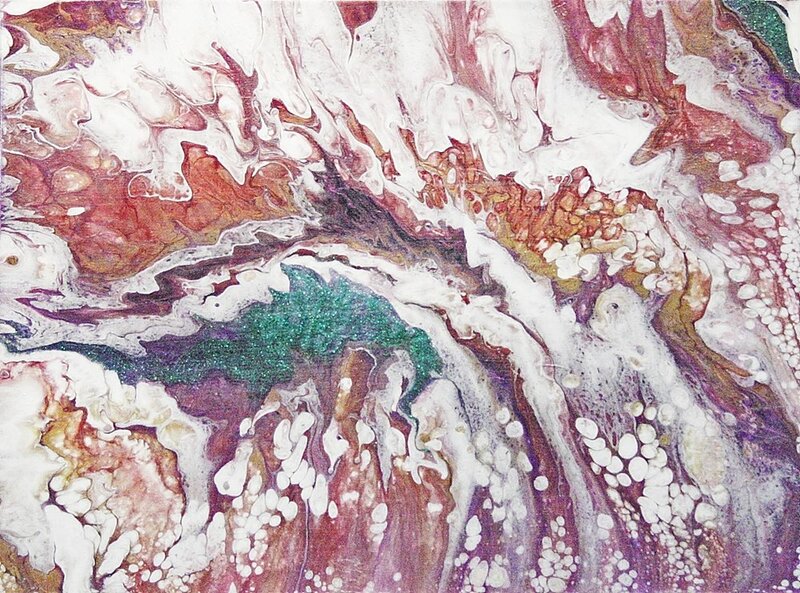 Angie is an abstract artist and has been attracted to the technique of “Abstract Fluid Acrylic Pours”, which consists of thinning the acrylics and layering them and pouring them in several different ways onto a canvas. 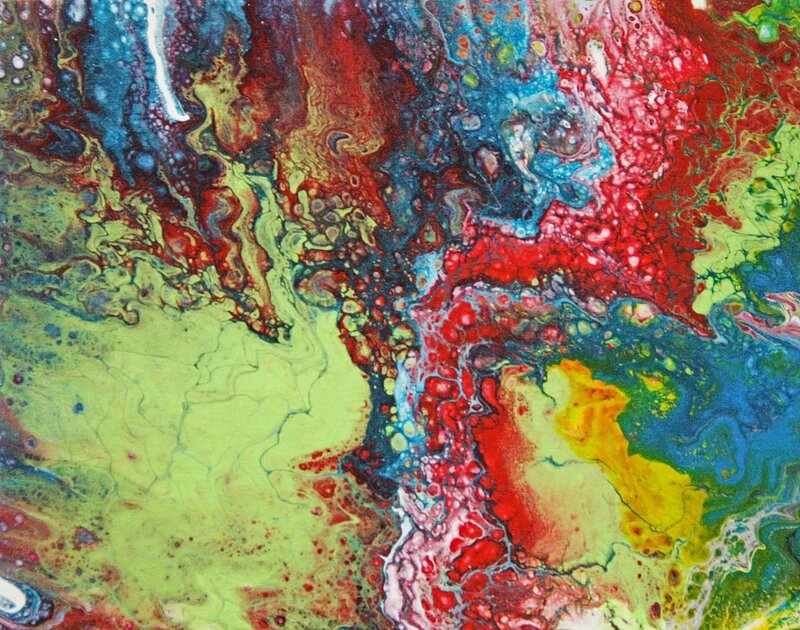 Angie is influenced more by vibrant colors, and blank canvases- filling blank space, leaving hardly any or no negative space. 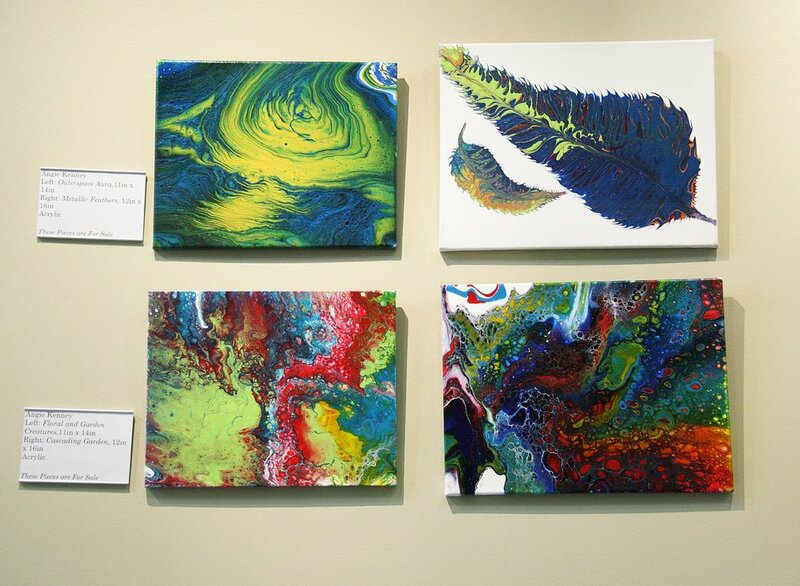 Angie has shown her art at the Charles Taylor Visual Arts Center twice.